Supreme Court Justice Clarence Thomas, told in his own words. Thomas speaks out, revealing the pieces of his life he holds dear, detailing the suffering and injustices he has overcome, including the acrimonious and polarizing Senate hearing involving a former aide, Anita Hill, and the depression and despair it created in his own life and the lives of those closest to him. 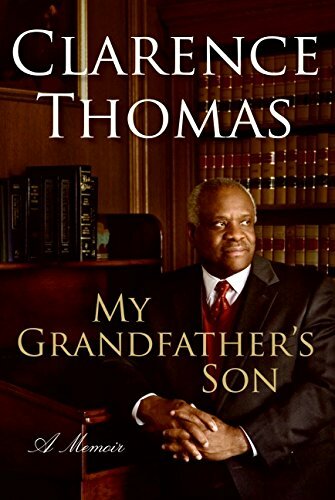 In this candid and deeply moving memoir, a quintessential American tale of hardship and grit, Clarence Thomas recounts his astonishing journey for the first time.